I would like to take the opportunity to wish all our readers and indeed rail enthusiasts everywhere (especially carriage restorers!) a Happy Christmas and a peaceful and prosperous New Year. 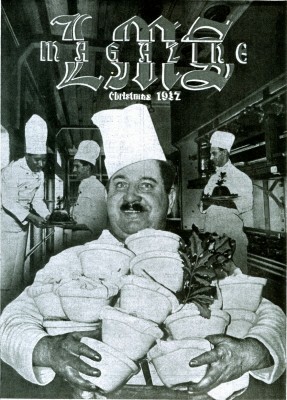 Thanks to Pete Stanley for the image which is Christmas 1937 edition of the LMS Magazine – LMS Christmas puds for all!